Start Page & Preferences "Not found"
The webpage at opera://startpage/ might be temporarily down or it may have moved permanently to a new web address. The same thing happens with the Preferences page. Any ideas? 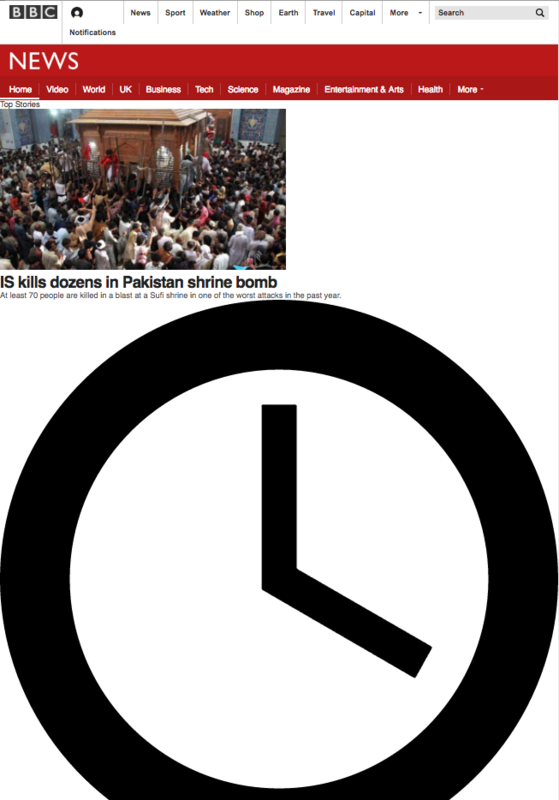 After updating Opera to version 43.0 the BBC website (http://www.bbc.com/news) shows completely distorted, with gigantic black & white clocks under each story, bizarre! Until this bug is resolved, how can I go back to the previous version of Opera?